Officers in the sheriff’s department in Buncombe County, N.C.—a jurisdiction that includes the city of Asheville—are scheduled to begin using body-worn camera system from VIEVU and Motorola Solutions early next year to record the agency’s interactions with the public, according to Buncombe County Sheriff Van Duncan. 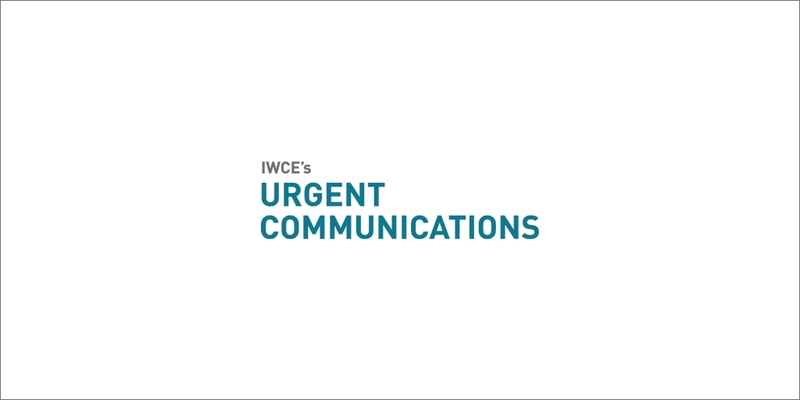 “It’s going to be a very positive thing for us,” Duncan said during an interview with IWCE’s Urgent Communications. “It was well-received by the public and by the media. In addition, the notion of body-worn cameras largely has been supported by the personnel that will wear the video gear, Duncan said. While there was some concern that officers might consider the body-worn cameras to be intrusive, most have accepted the idea of having video of public interaction as a form of legal protection—more than 90% of complaints are dropped against law-enforcement agencies are dropped after viewing video from body-worn cameras, he said. “I was expecting a little bit of pushback from some of our folks, just because of the whole thing around change,” Duncan said. “If you look at the personality types of most law-enforcement officers, … they are not the type that accept change a whole lot. They are very structured and don’t like a lot of change. Buncombe County has been exploring the use of capturing public interactions on video for several years, but in-car cameras were expensive and provided limited benefit—about 80-90% of public interactions for most personnel occur away from a vehicle, Duncan said. About three years ago, the county considered body-worn cameras that doubled as speaker microphones, but officials deemed the video quality to be lacking, he said. When a Motorola Solutions representative presented the VIEVU body-worn camera system, Buncombe County officials quickly were convinced to purchase the video solution, Duncan said.